Toyota Motor Corporation (Toyota) announces that is has signed an agreement with Japan Tobacco Inc. (JT) to license its unique GRAS-Di DNA analysis technology that can dramatically accelerate selective breeding. Previously, this technology had only been licensed to specialist companies performing DNA analysis on a contract basis. To further accelerate its wider use, Toyota has taken the step to license this technology for the first time to a private company involved in the agricultural business. Since 1999, in addition to its core business of making ever-better cars, Toyota has been working to enrich the lives of communities through a wide range of business areas that contribute to the environment. Prominent examples include its biomass business, which extracts renewable resources from livestock manure, and its greenification business. As part of this approach, with agriculture facing issues such as the aging of the farming population and declining food self-sufficiency, Toyota is pursuing projects to help address these issues by supporting and encouraging the development of the agricultural industry. In 2016, through one of these agricultural support projects, Toyota announced the development of GRAS-Di, a DNA analysis technology capable of accelerating selective breeding, resulting in high-value plants that are easy to cultivate and that meet the needs of consumers. This was achieved by addressing the limitations of conventional analysis techniques to significantly reduce costs and work hours. As a result, this technology is being utilized as a basic plant improvement technique to identify disease-resistant sugar cane genes, analyze the genome of strawberries, and more. This licensing agreement has been signed with JT, which is closely involved in various research initiatives related to the growing of leaf tobacco as a private company involved in the agricultural business. In signing this agreement, JT comments that it expects GRAS-Di technology to facilitate the identification and utilization of useful genes capable of enhancing quality and reliability. This technology is also helping to accelerate selective breeding outside agriculture by, for example, analyzing the genetics of the Japanese pufferfish in the fishery fields. Moving forward, Toyota intends to encourage greater use of this technology across a wide range of industries including fisheries, forestry and livestock fields by disclosing and providing information to other private companies both inside and outside Japan, helping to accelerate selective breeding processes in various fields. It is hoped that the spread of this technology across a wide range of fields will help to address various global issues by boosting food production and raising the durability of natural resources. 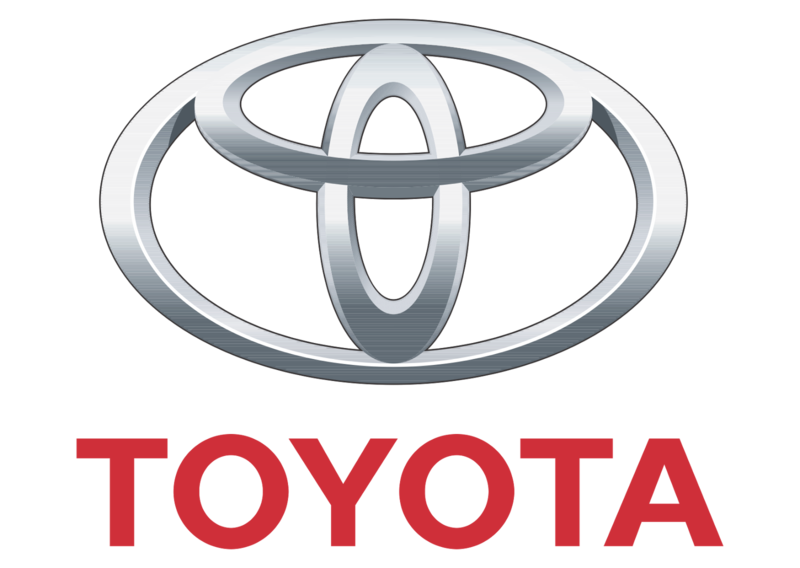 Toyota intends to continue its efforts to enrich the lives of communities through projects and businesses that contribute to the environment, under its global vision of enriching lives around the world.